You might be interested in the new Genoray Zen 7000 C-Arm current incentive program that is available now. Clinical images and a video demo are also shown below. 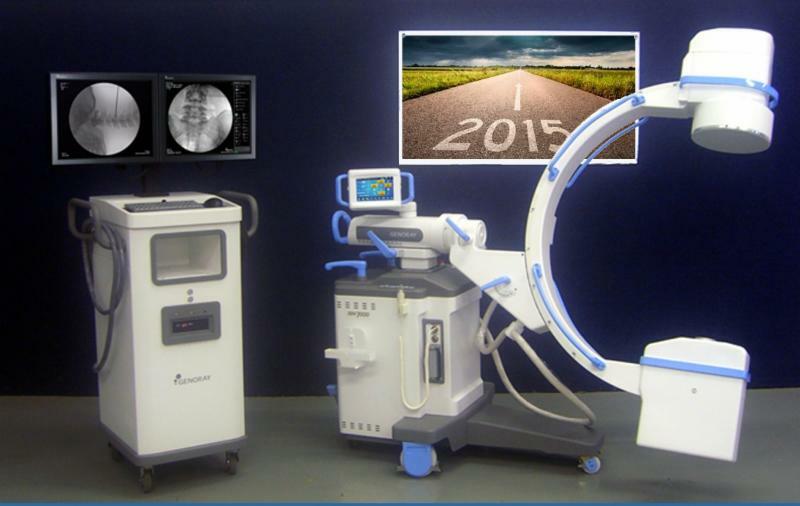 Upgrade your old c-arm before the end of September and take advantage of the Manufacturer Incentives: Free c-arm table with any Zen 7000 order, or Free 2nd Year Warranty, or Free DSA (Vascular Package). You choose!